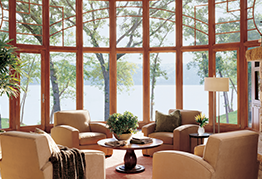 Do you want to improve the look, feel, and value of your home? Frontier Home Products & Design Center offers residential design and install services as well as an extensive showroom of home products to help you find the perfect fit for your home. 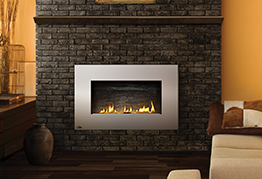 Our extensive selection of premium products includes brands such as: TimberTech Decking, AZEK Decking, Marvin Windows and Doors Lincoln Windows and Doors, Atrium Windows & Doors, and Napoleon Fireplaces. When you visit our showroom, you will be able to find all of our products on display so you can decide what would look best in your home. At Frontier Home Products & Design Center, you will find a team that is committed to bringing your ideas to life. We can’t wait to start helping you design your dream home. Frontier Home Products & Design Center is the Showroom of Frontier Lumber, a family owned company which opened its doors in 1945. 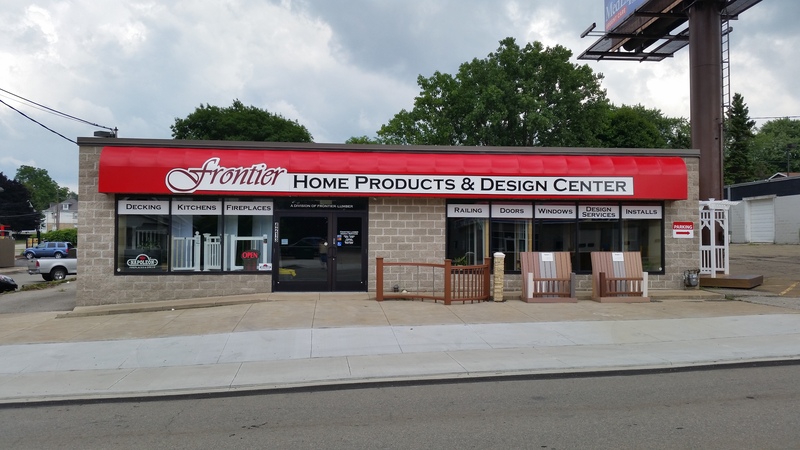 With over 70 years of experience to the Erie Community, Frontier Home Products & Design Center is the go to place for Contractors, Do-It-Yourselfers and Home Owners. 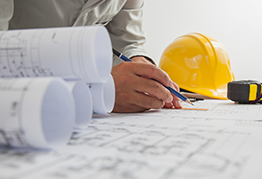 We offer a wide range of services to those looking to improve the look and feel of their personal space to those looking to build a new space all together. 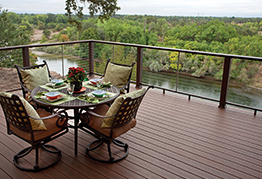 From deck design to full on design services, take-offs, 3D renderings the works. We offer it all, we are Erie’s go to Home Improvement Center.